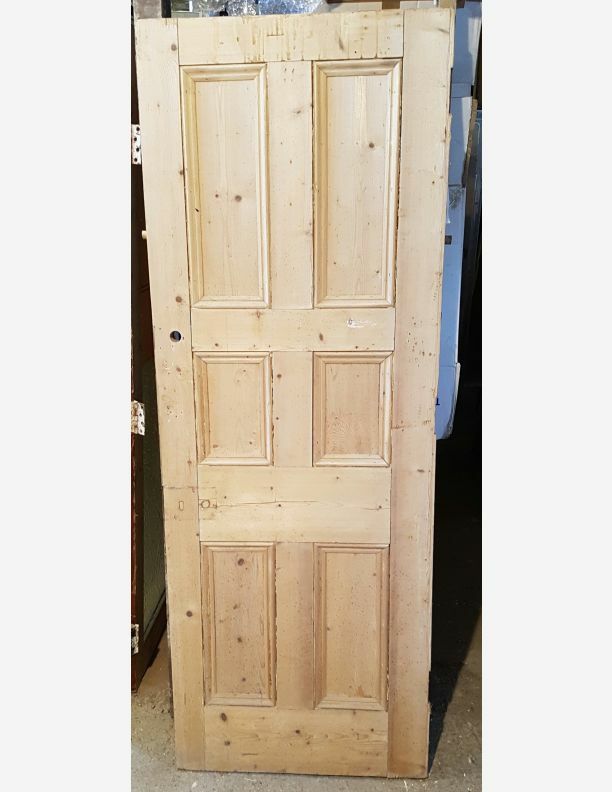 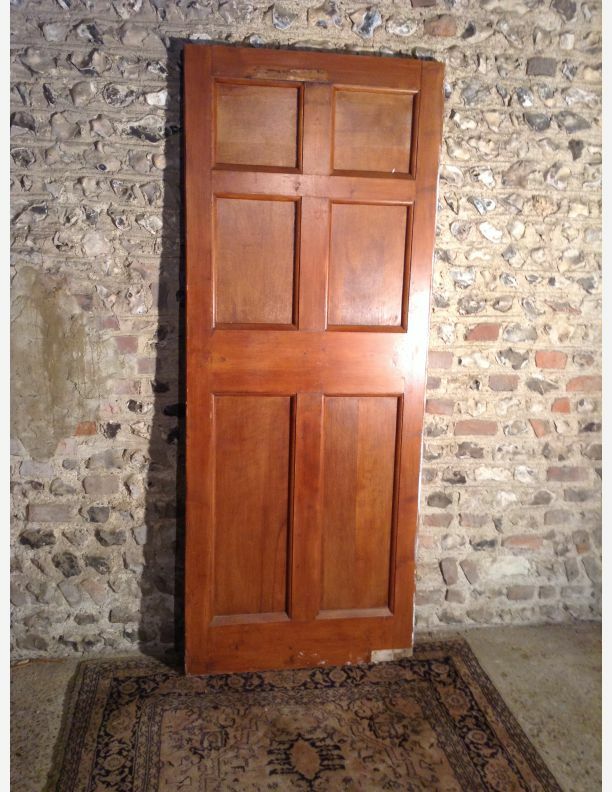 Here at Historic doors we have a wide selection of Georgian doors of all shapes and sizes. 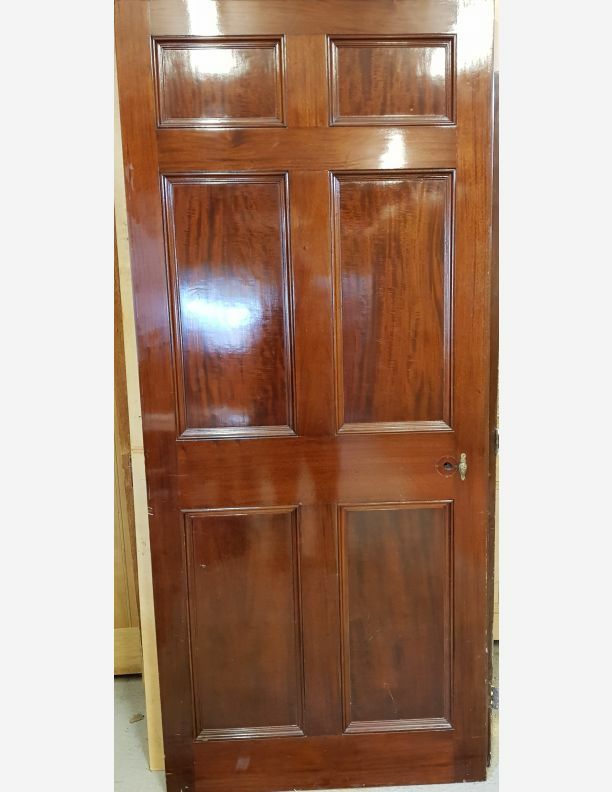 This style of door is characterised by its traditional six panel formation, joined by traditional mortise and tenon joints. 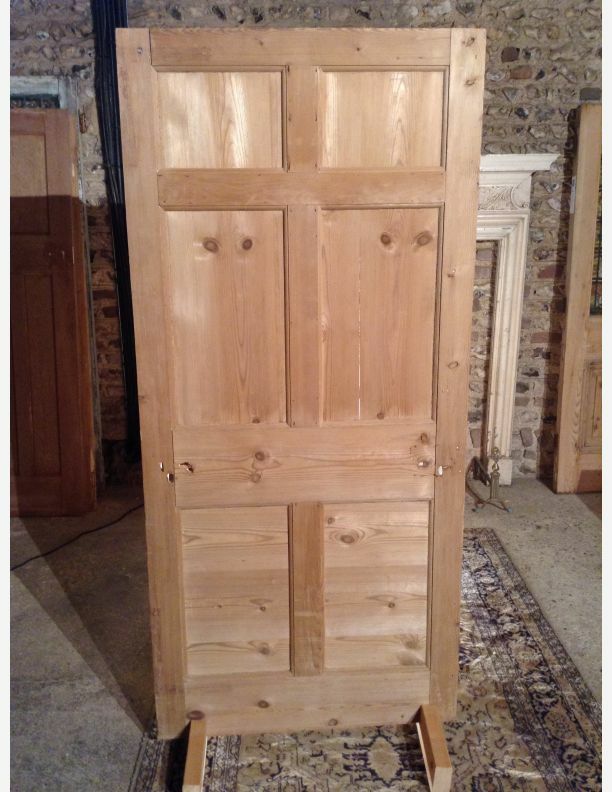 Below is our current selection of Georgian reclaimed doors in stock ready for immediate delivery. 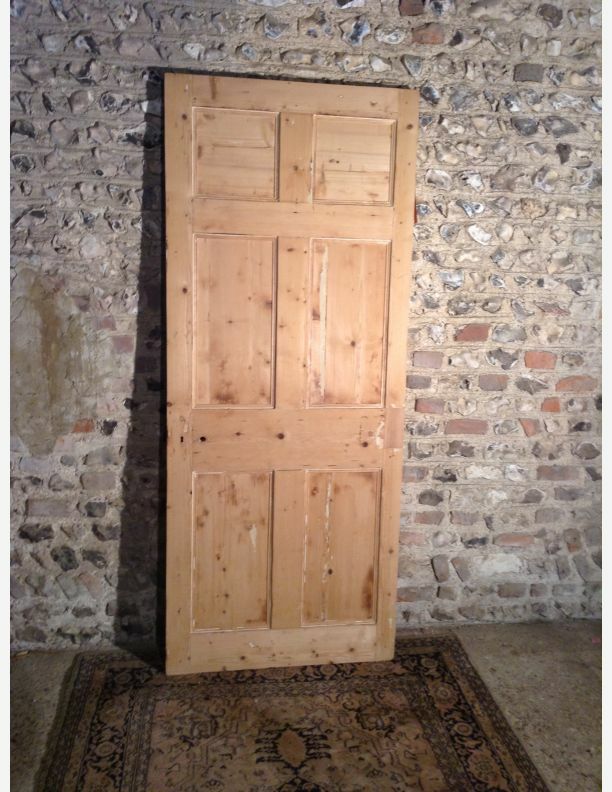 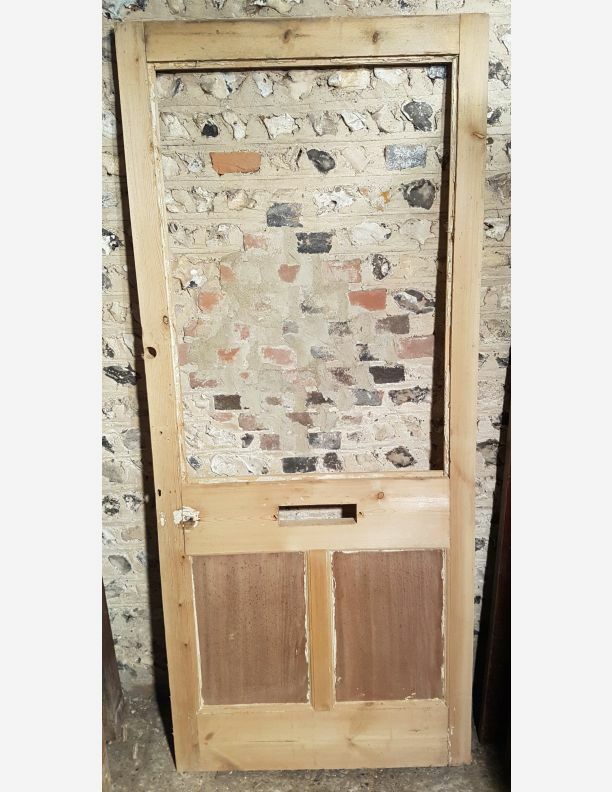 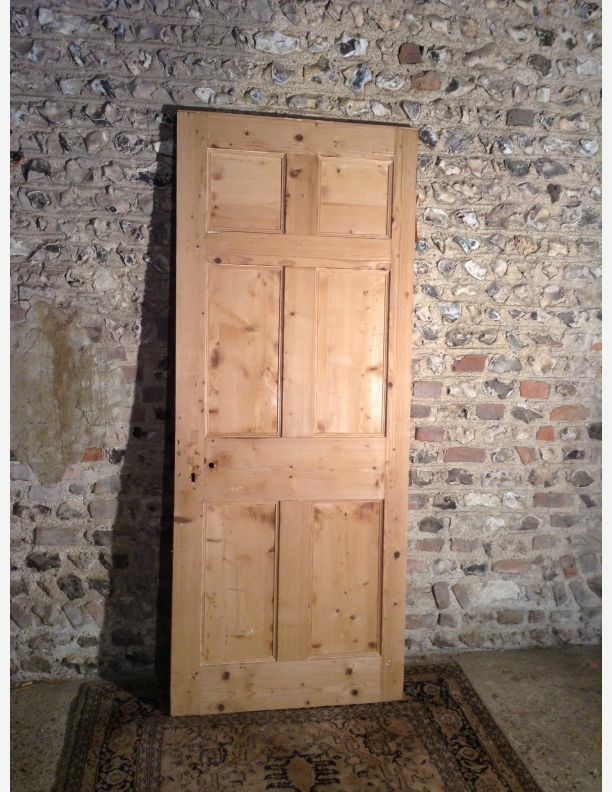 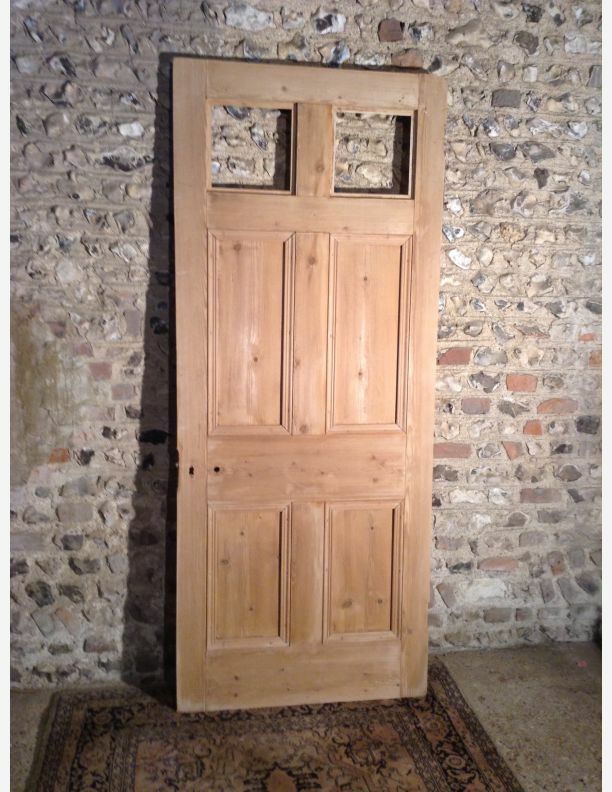 To purchase your Georgian reclaimed door from our shop. 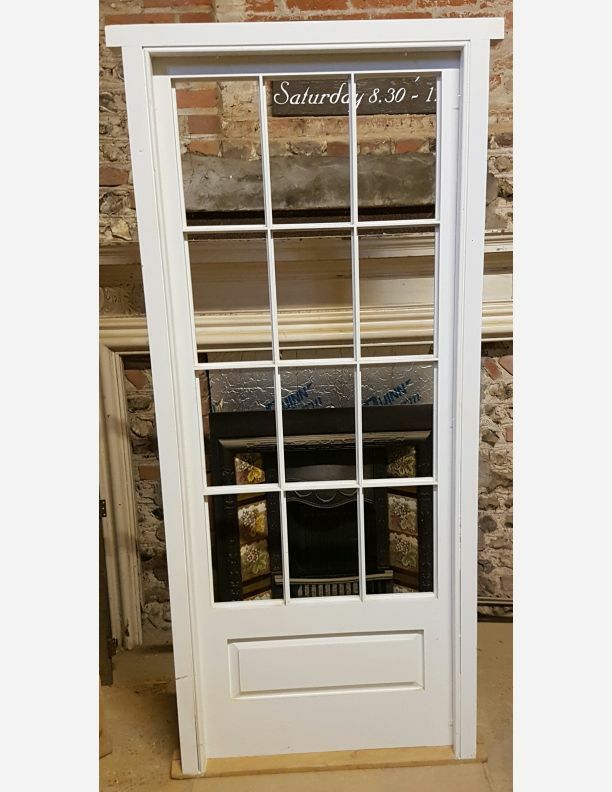 Click on the item you like and add this to your basket. 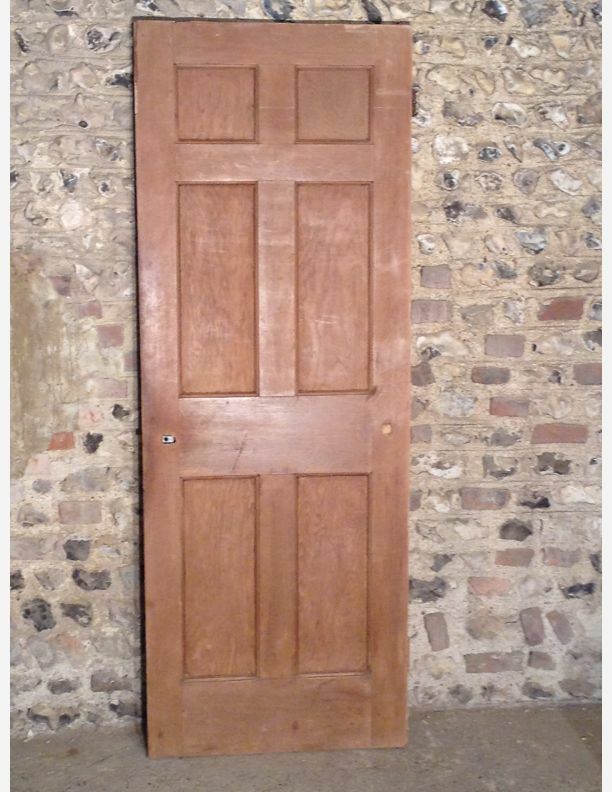 If you want to keep browsing for more doors just press continue shopping. 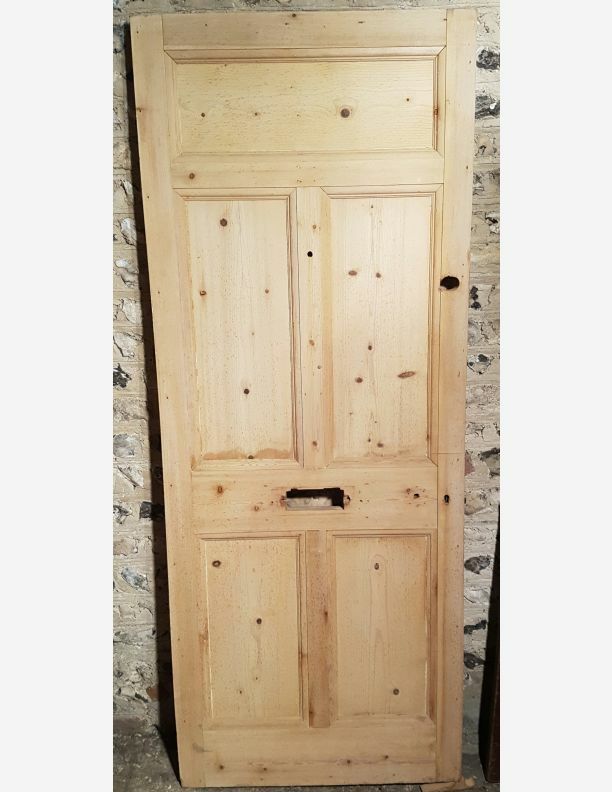 When you have finished choosing press checkout. 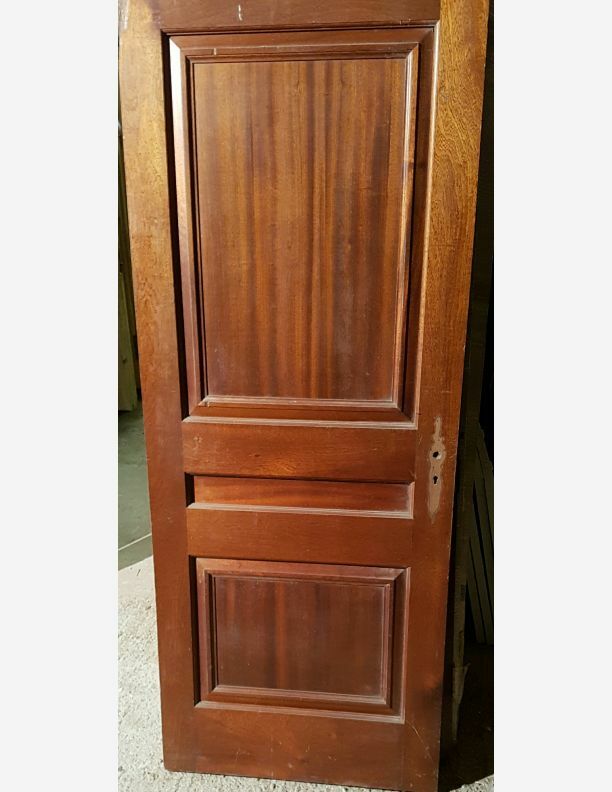 At this point your shipping will be calculated and the price will be displayed before you pay.